GOPC Report assesses infrastructure challenges facing communities and discusses opportunities for upgrades. A manual for local leaders, identifying practices and policies that take advantage of the link between available commercial properties and needed economic re-growth strategies in legacy cities. Greater Ohio regularly analyzes trends in Ohio’s sales tax revenue to evaluate how well Ohio’s tax policies match with the lifestyles of Ohioans. This analysis shows that Ohio’s county-based sales tax structure is misaligned with regional shopping trends . Greater Ohio Policy Center conducted this comparative analysis of demographic trends in Ohio, its metros and the nation from 2000 to 2008. We are finding a wealth of existing research related to governance reform both here in Ohio and throughout the country. GOPC contributed a significant portion of research to the Affordable Housing Alliance of Central Ohio's (AHACO) report highlighting viable affordable housing funding models. 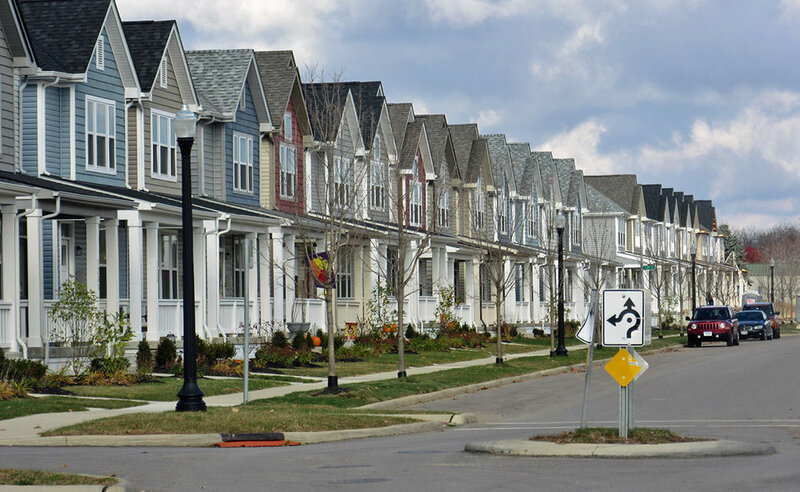 GOPC Report assesses credit gaps landscape and the role of Community Development Financial Institutions and others in assisting Ohio’s opportunity neighborhoods. 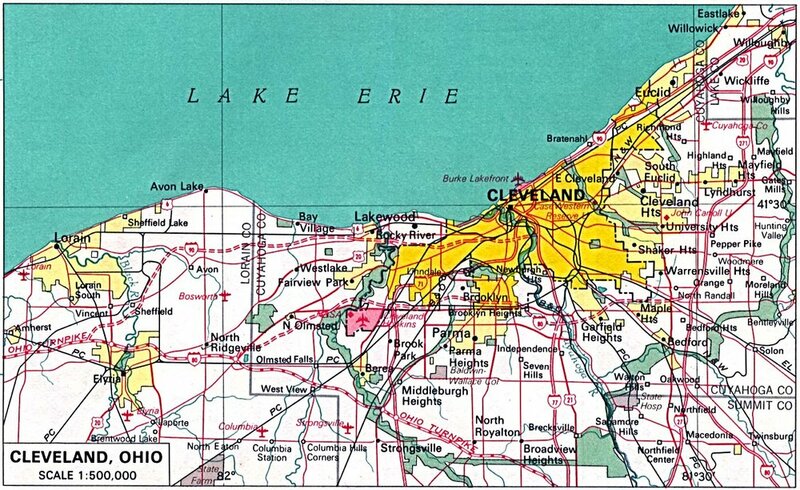 This report utilizes interviews, conference presentations, media coverage, and land bank documents to assess the current state of land banking in Ohio. Data-driven report that considers whether the Columbus neighborhood of Weinland Park is achieving long-term health and stability. Demolition of problem properties is one tool that can be used to assist communities in removing blight and improve properties’ reuse potential. ReBuild Ohio is a consortium of local governments, nonprofits and civic organizations, which was formed to address vacant and abandoned property issues in Ohio. From Gary, Indiana to Lowell, Massachusetts, smaller post-industrial cities are taking strategic steps to regenerate – with the chance to follow their larger rebounding counterparts like Pittsburgh and Cleveland – by building on downtowns, capitalizing on a unique sense of place, and focusing on workforce development. GOPC released three memos in spring 2016 that outline strategies to sustainably support and enhance all transportation modes in Ohio. Lavea Brachman, Executive Director of GOPC, and Alan Mallach, Senior Fellow at the Center for Community Progress, argue for “strategic incrementalism” to revitalize cities like Youngstown, Cleveland, Baltimore and Flint. Our leading initiative, Restoring Prosperity to Ohio, is a multi-faceted, non-partisan policy and advocacy strategy aimed at broad-based state-level and strategic federal policy reforms designed to facilitate Ohio’s transition to our next economy. GOPC explores how state leadership can promote new ways of doing business in the water utility sector that can increase long-run financial sustainability. Greater Ohio Policy Center is conducting research and analysis to develop solutions to modernize Ohio’s aging water and sewer infrastructure in a manner affordable to Ohio cities.